The Aspire Nautilus AIO Pod is the latest achievement in the Nautilus series. 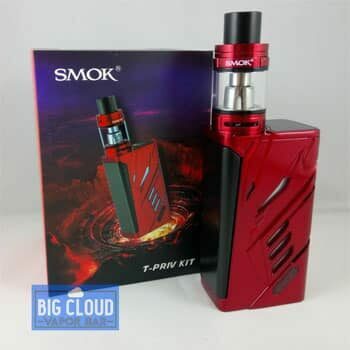 With this model, you get a new design pod system and a slim, unnoticeable yet stylish vape kit. 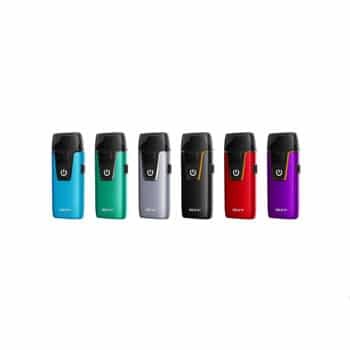 Having an all-in-one starter kit for vaping is the in-thing in the market right now and Aspire Nautilus AIO Pod kit provides stealth vaping on the go. It comes in 6 satin finish colors: purple, jade, silver, blue, black and red. 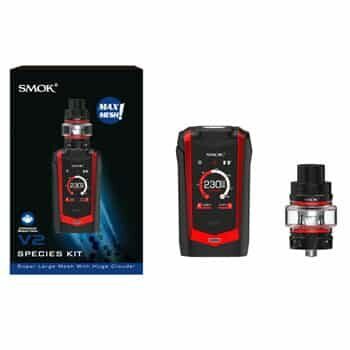 This kit utilizes the famous Nautilus BVC coils (1.8 ohms), a regular coil and another one to use on nicotine salts. 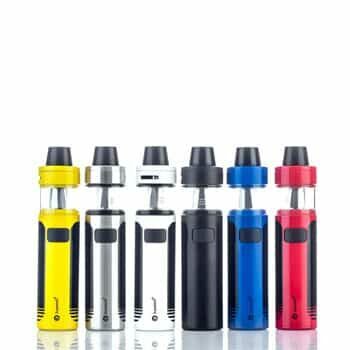 The Aspire Nautilus AIO kit has a 4.5ml innovative pod system which is easy to fill and fits ergonomically in the hand when in use. This compact design is convenient to carry anywhere. 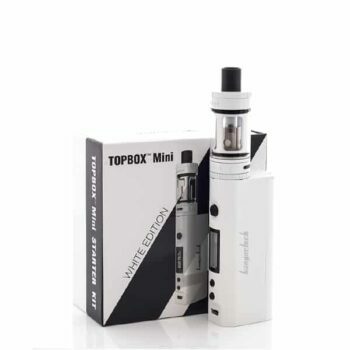 The e-liquid is filled at the bottom with the bottom filling design of the starter kit. 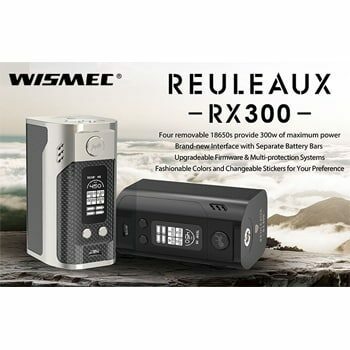 With a 1000mAh built-in battery capacity, you are sure to have great vaping experience for a long time. 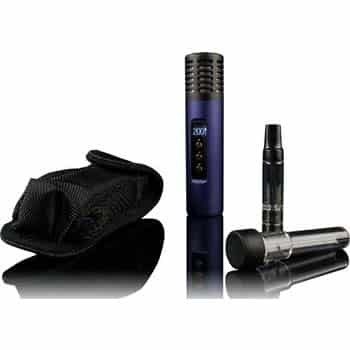 There is an adjustable airflow system that lets you get different vaping experiences that you choose making it easy to operate. 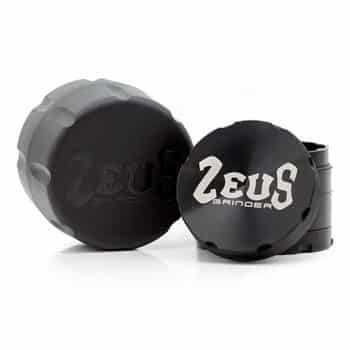 It is compatible with two types of Nautilus BVC coils where you can enjoy both the e-liquid and nicotine salts. 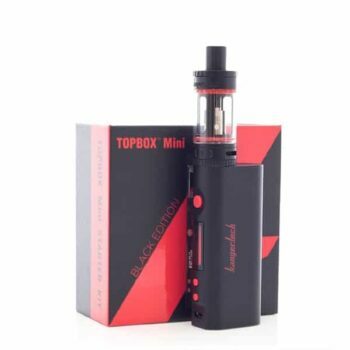 There is a fire button with a locking key that prevents firing when not vaping. 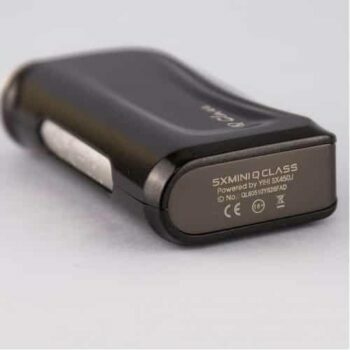 The LED light comes on when vaping to enable you to see the vaping status. 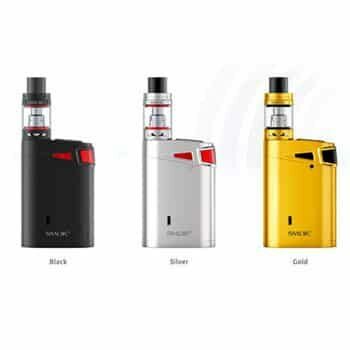 Aspire Nautilus This is a reasonably priced kit for quality vaping. It has amazing coils. Build quality is also superb. Great product. 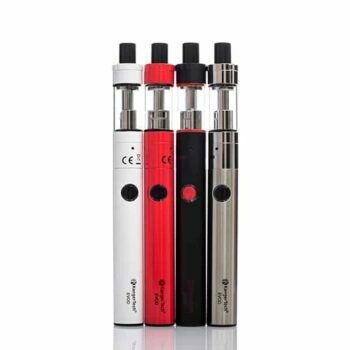 Nautilus It is a well designed kit for everyday use. It looks beautiful and compact. Price is awesome. It is super easy to use.